News Archive - Page 2 of 4 - S.E.C.R.E.T. 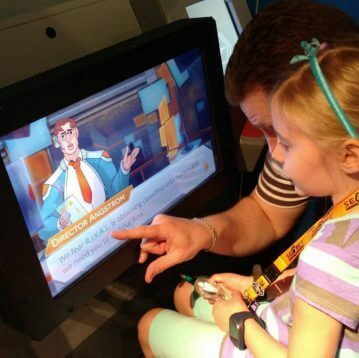 Read about Family Fun Journal's visit to the S.E.C.R.E.T. exhibit! 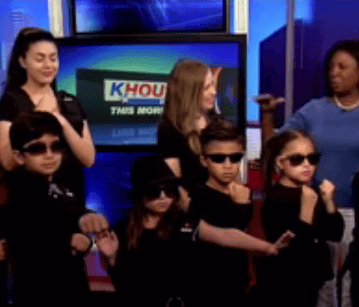 Watch: KHOU Channel 11's S.E.C.R.E.T. segment video! 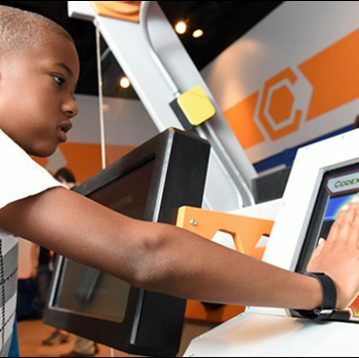 Learn about the technology behind the exhibit! 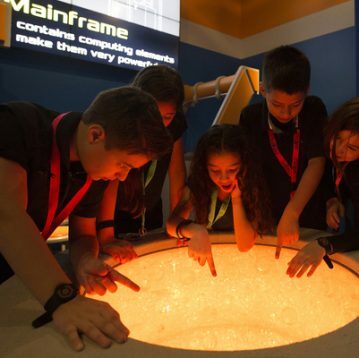 The NPR Edudcation Team called up leaders and designers at 10 of the nation's best children's museums and asked them one simple question. 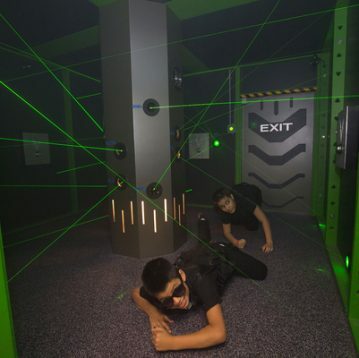 The Houston Press stated, "The Children’s Museum of Houston has taken things to a whole new level with Top S.E.C.R.E.T: Summer of Spies."